Myth Busting: You Get Paid More Because You’re the Best. 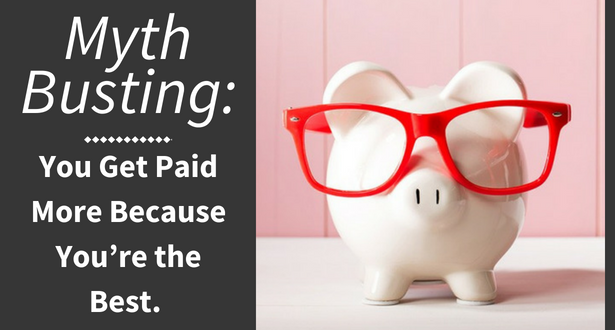 18 Apr Myth Busting: You Get Paid More Because You’re the Best. Myth: I should make more money because I am the best at what I do. Myth Busted: Higher pay comes with broader job scope and is not necessarily based on merit. In other words, pivot your brain (and wallet) to think and talk in terms of the quantifiable differences in the size of your responsibility now compared with a previous job. Here are three strategies to stay in your “wheelhouse” and parlay what you already do into a higher paying position. Strategy #1: Seek a promotion within your current team at your current company. Most employees do a pretty lousy job at asking for a promotion. Either they make it about a comparison to someone else, an emotional plea, OR simply come across entitled and justified based on their long hours or great quality of work. Remember, your pay check IS your compensation for great work. Prepare the points you want to make, in writing, before you ask for a dedicated 30-minute meeting with your manager to talk about your career. During that meeting, explain your business rationale for an increase. Use business facts to demonstrate that the job you are doing today is bigger than the job you were doing, say, one or two years ago. For example, are you managing more people than before; are you processing X% more claims than before, or taking X% more calls than before? Everybody has some way to measure that they are doing a bigger job. Strategy #2: Seek a path to a bigger position within your company. You don’t have to leave a good company if you feel “stuck” in your current role. Not every position has upward mobility, so you may need to step out to move up. A lateral position (same pay level) that has bigger jobs on the team. A bigger job than the one you have now at a higher pay. If you do interview internally, prepare for a formal interview process and don’t assume you will get it! Work hard for it. Strategy #3: Job search for a higher paying position at another company. 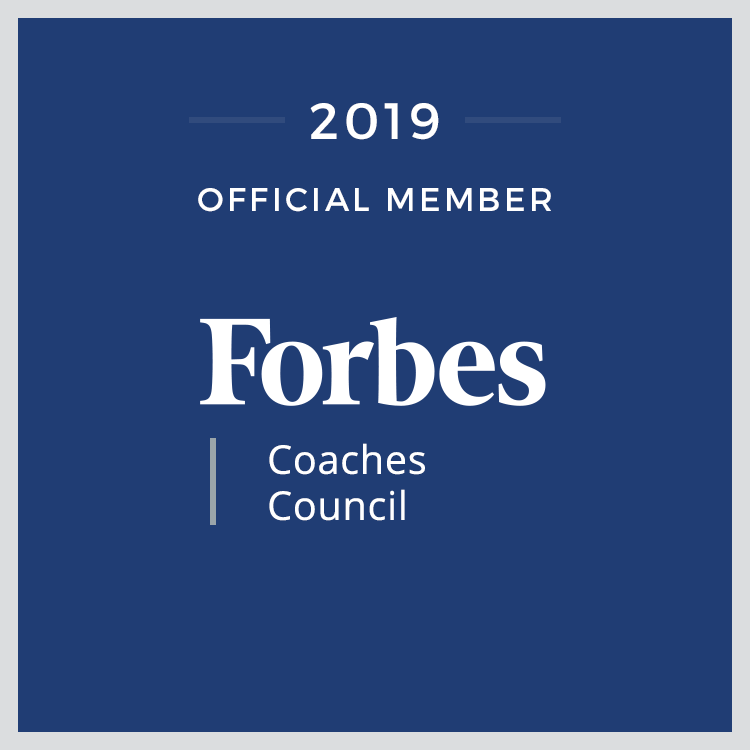 While this strategy takes a lot more effort, the income increase is likely to be significantly better than an increase within your current company. Before you embark on a job search, “window shop” on the big job boards (Indeed.com, Monster.com, etc.) to get an understanding of what is out there so you are clear on your job search goal. Only work on your job search outside of work hours and do not use company equipment, including phones and computers. Learn how to job search. Period. So much has changed, you can’t assume the old ways work best. The most economical investment is to buy a job search book like my Cut the Crap™, Get a Job! which is a workbook with templates and tools to see you through every step. Research salary levels for similar positions in your city on Glassdoor.com when click on “salaries”. Remember: Your job search expenses are tax-deductible as itemized deductions – check with your accountant.